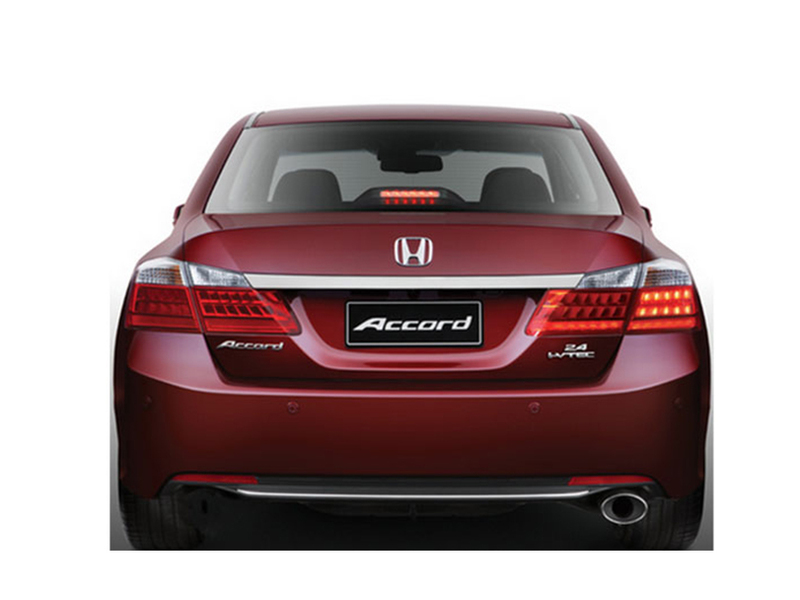 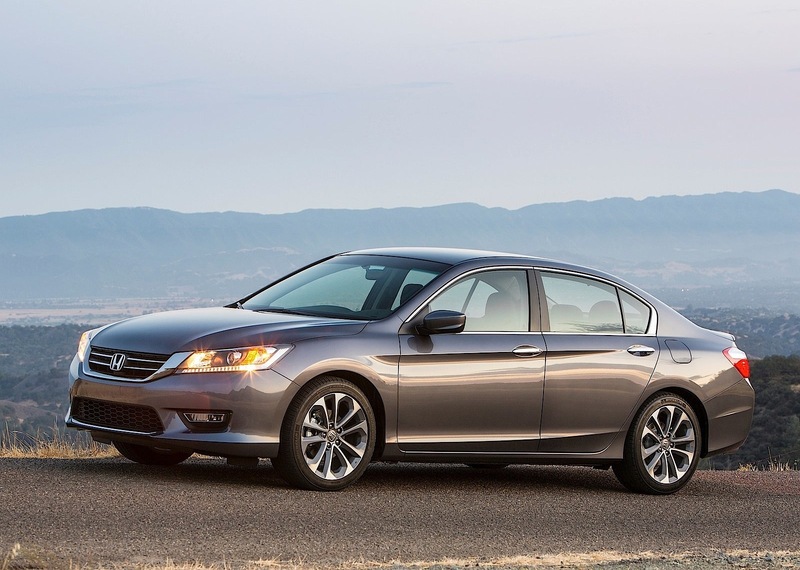 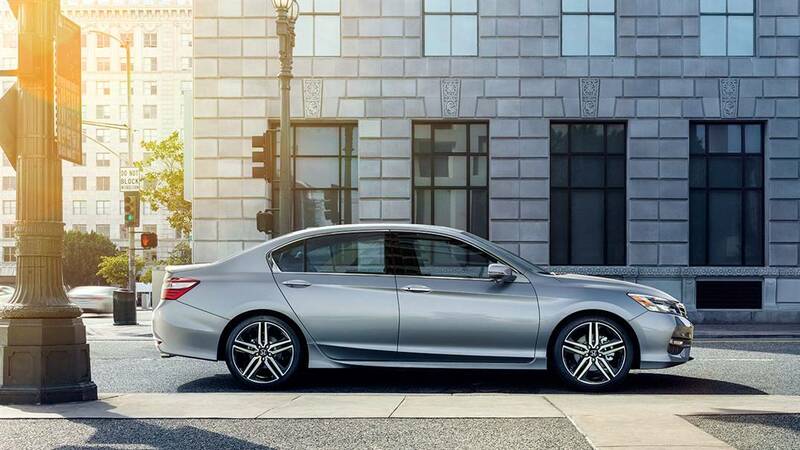 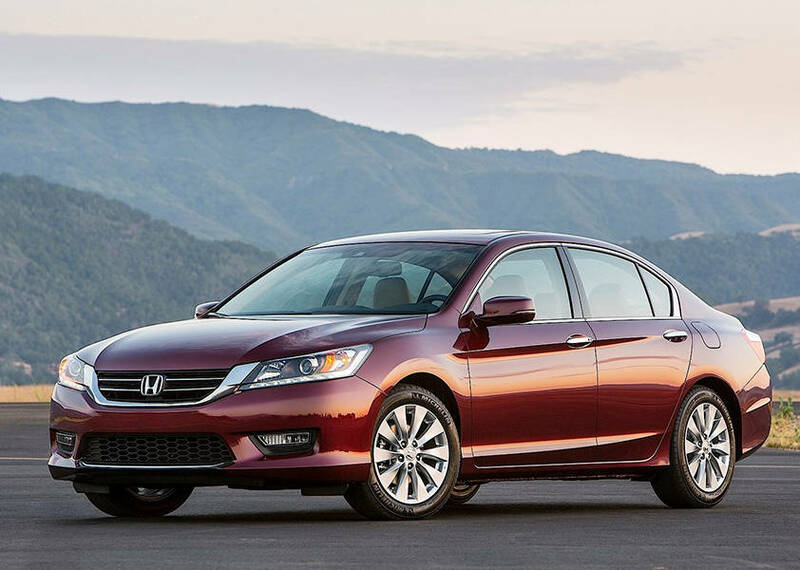 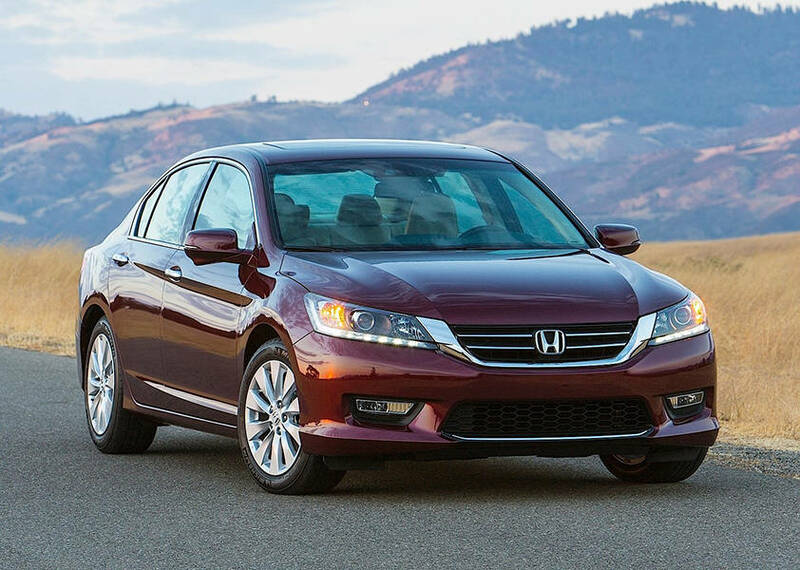 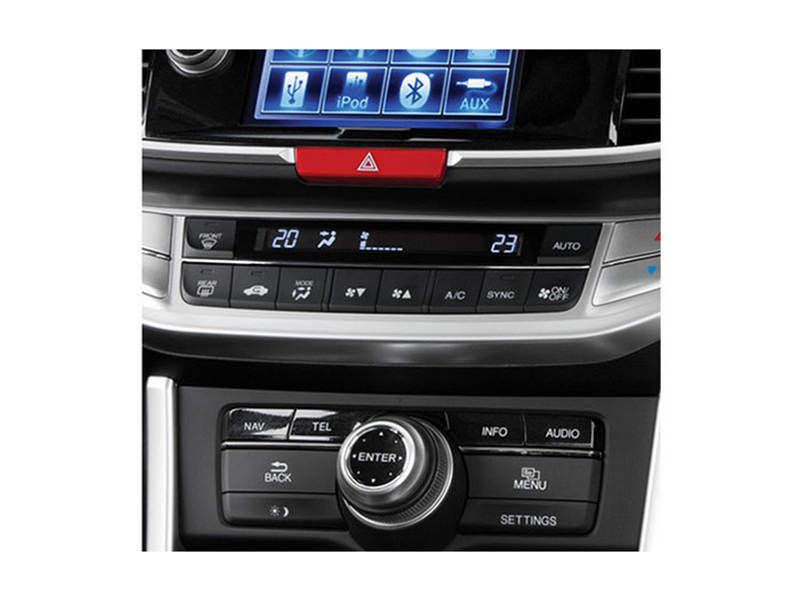 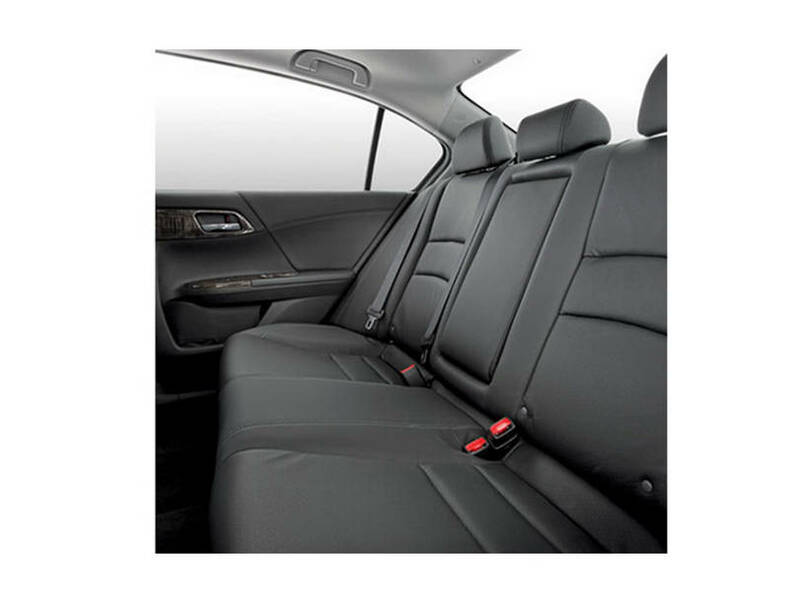 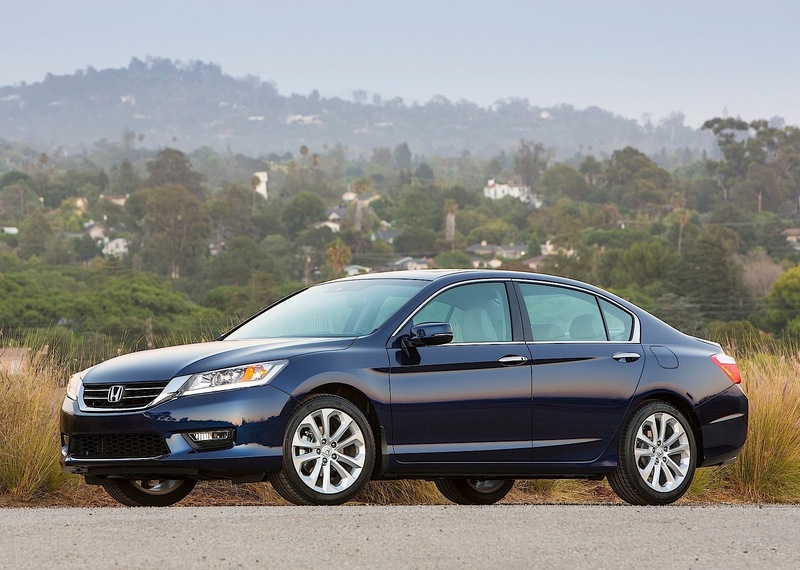 Honda Accord is powered by a 4 cylinders DOHC 16 Valves Engine with an engine displacepemt of 2356 cc. 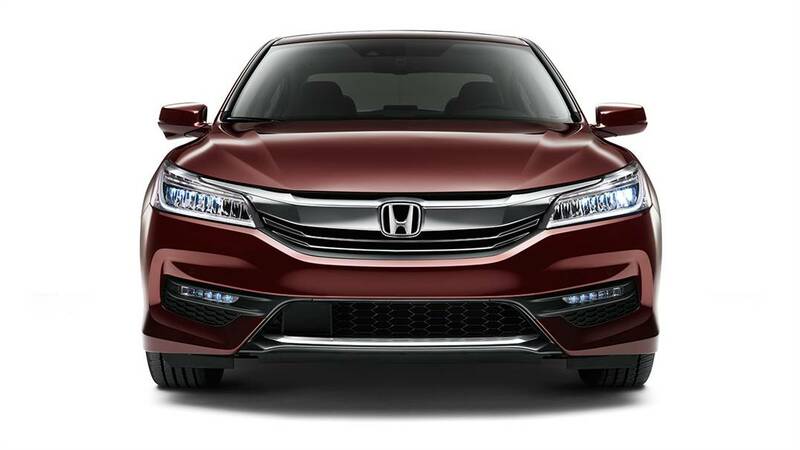 The DOHC 16 Valves can boast the engine upto 173 hp @ 6200 horsepower with 225 @ 4000 torque.Its a Petrol car. 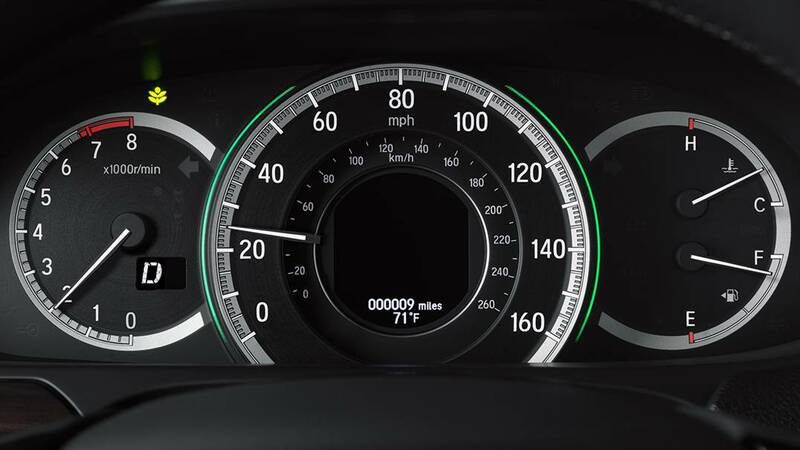 Fuel tank capacity is 65 litres and it averages approx Km/L in city and Km/L on highways. 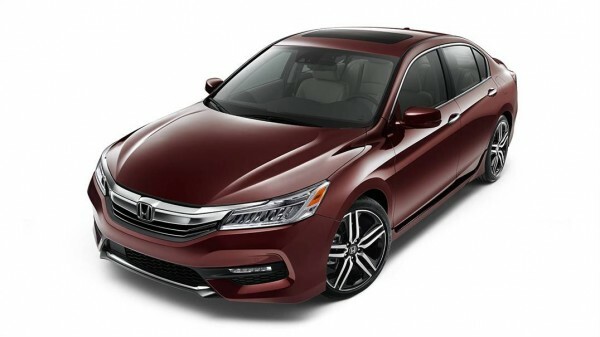 Honda Accord tranmission/gears are Automatic/5 Speed. 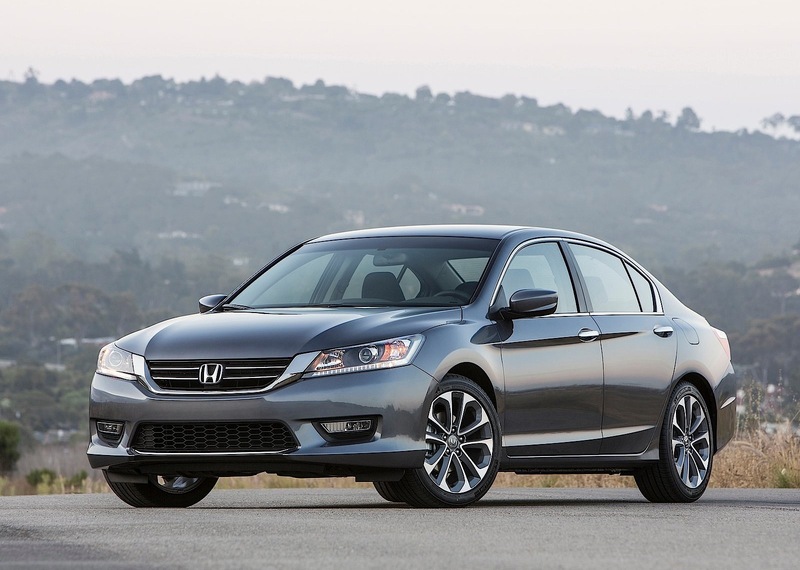 Minimum Turning Radius for Honda Accord is approx 5.9 meters. 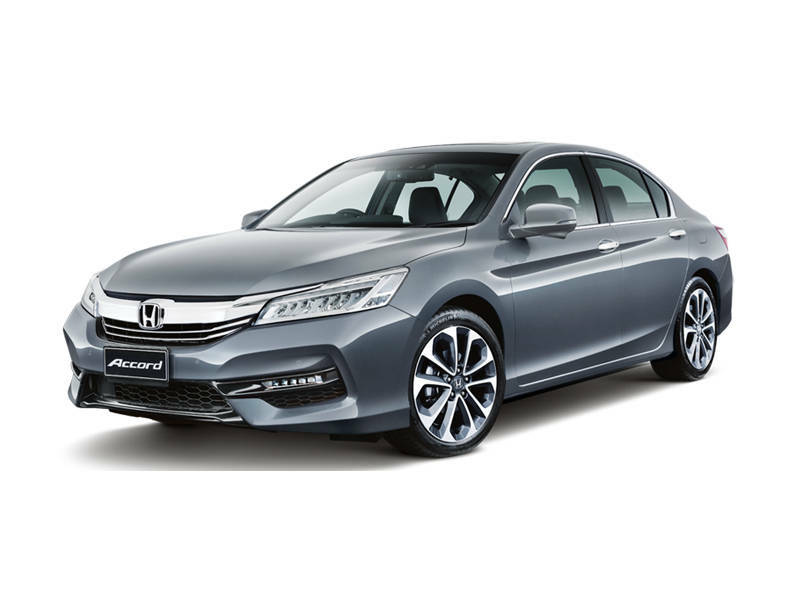 It has MacPherson Strut with Stabilizer suspension in front and Double Wishbone Multi-Link rear suspension. 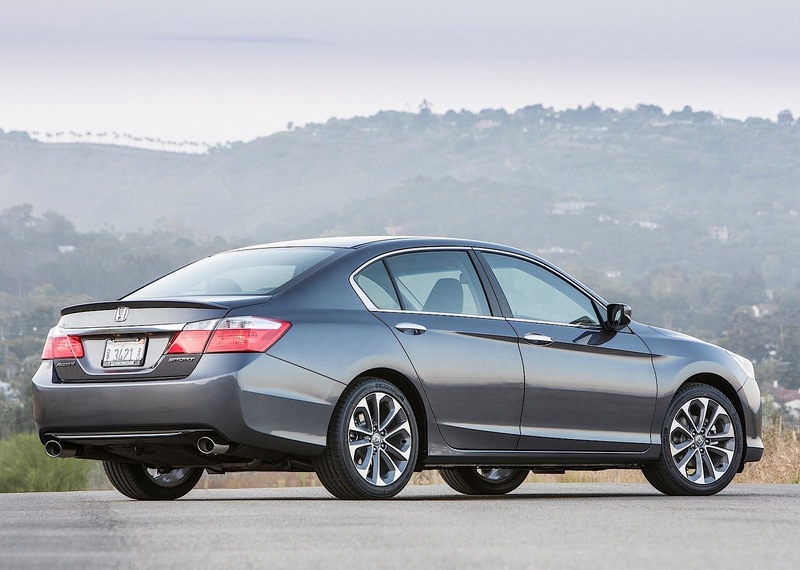 Rear brakes are Solid Discs and front brakes are Ventilated Discs.Honda Accord comes with 235/45 R18 OE tyres. 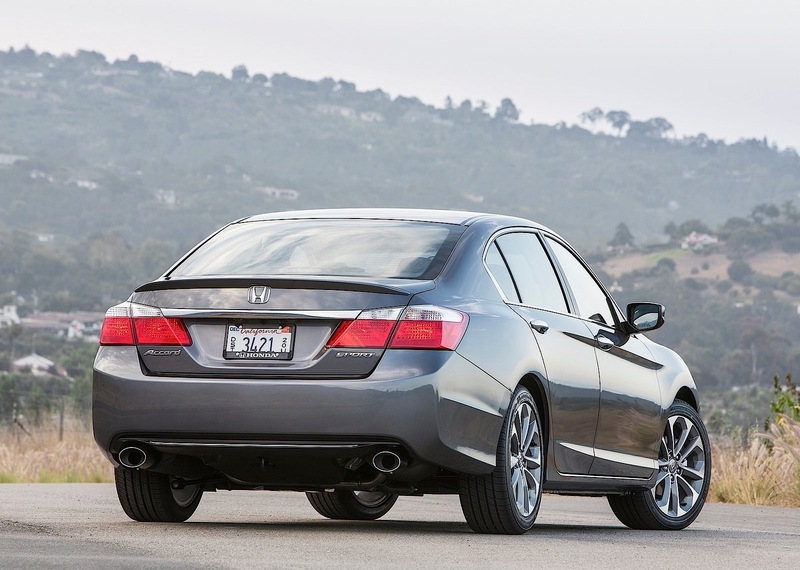 Wheel size is 18″ (inches). 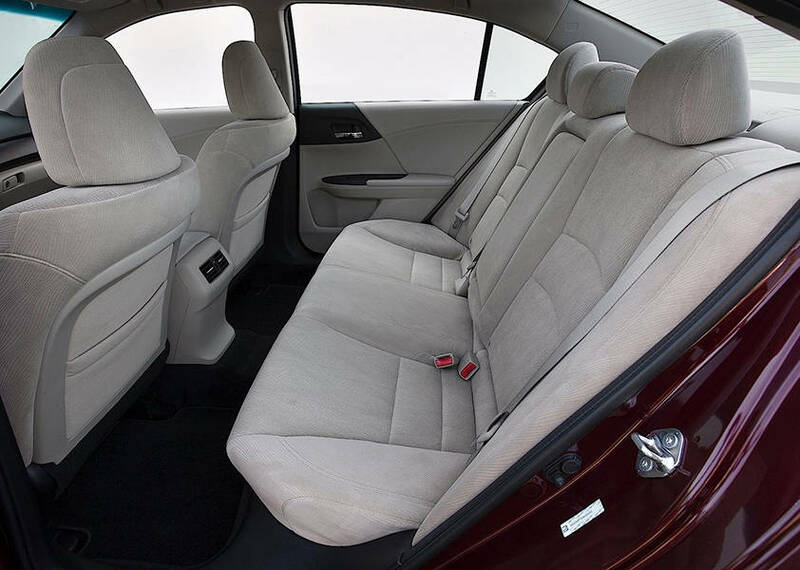 You can also install higher size tyres within company’s recommneded size.